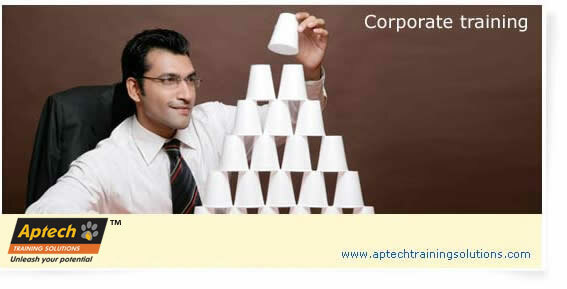 Aptech Training Solutions addresses training needs of organizations. Its forte is end-to-end training for businesses in competitive industries, which need to get the best out of their large workforce. Its offerings include customer interface skills, product/ process training, managerial development training & other soft skills, e.g. sales training, communication skills, customer sensitivity. Current customers include leading corporates in the automotive, retail, telecom, hospitality, BFSI, government & academic sectors. An end-to-end training solution ranging from training needs analysis, content development, trainer certifications, training delivery & post-training support is offered. Aptech is able to deliver through a nationwide network of trainers; it also offers a choice of instructor-led, computer-based, online learning & blended learning.